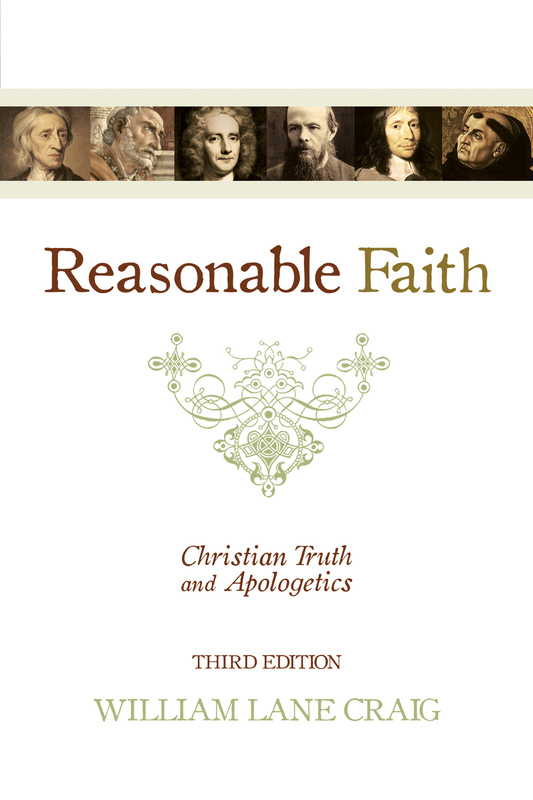 Uses Jesus' words and actions found in the New Testament to systematically evaluate his rhetorical stylings, drawing real lessons from his teachings that today's readers can employ. Jesus of Nazareth never wrote a book, held political office, or wielded a sword. He never gained sway with the mighty or influential. He never took up arms against the governing powers in Rome. He was a lower-class worker who died an excruciating death at the age of thirty-three. Yet, in spite of all odds-obscurity, powerlessness, and execution-his words revolutionized human history. How to Argue Like Jesus examines the life and words of Jesus and describes the various ways in which he sought-through the spoken word, his life, and his disciples-to reach others with his message. The authors then pull some very simple rhetorical lessons from Jesus' life that readers can use today. Both Christian and non-Christian leaders in just about any field can improve their ability to communicate effectively by studying the words and methods of history's greatest communicator. Joe Carter (MBA, Marymount University) is an editor for the Gospel Coalition, a senior editor at the Acton Institute, a communications specialist for the Ethics & Religious Liberty Commission of the Southern Baptist Convention, and an adjunct professor of journalism at Patrick Henry College. He lives in Ashburn, Virginia, with his wife, Misty. John Coleman (MBA, Harvard Business School) is an author and businessman. His professional experience includes work in asset management, housing and community development, and consulting. John lives in Atlanta, Georgia, with his wife, Jackie. 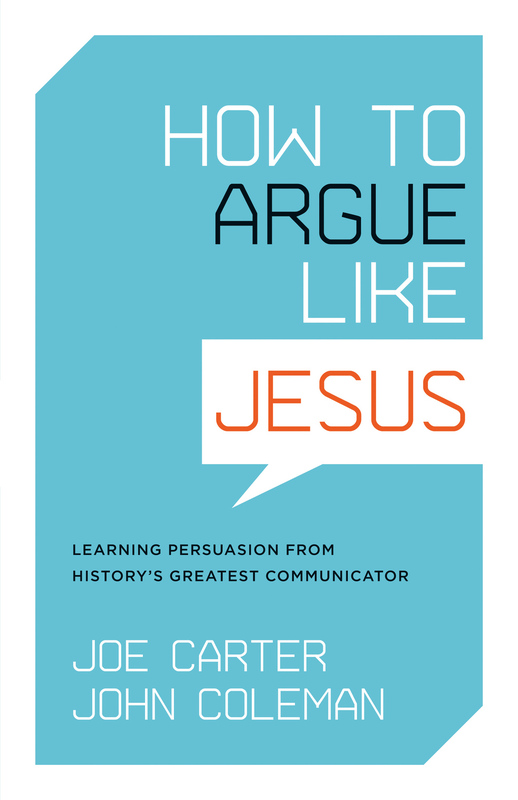 "How to Argue Like Jesus will help communications professors to teach angelically. 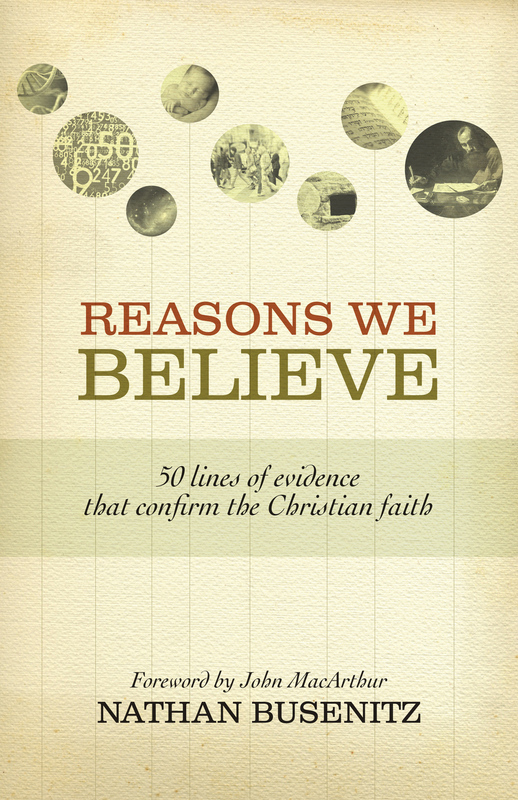 Carter and Coleman Christianize Aristotle and add heavenly heuristics that show how Jesus used story and imagery, and how we can go and do likewise." 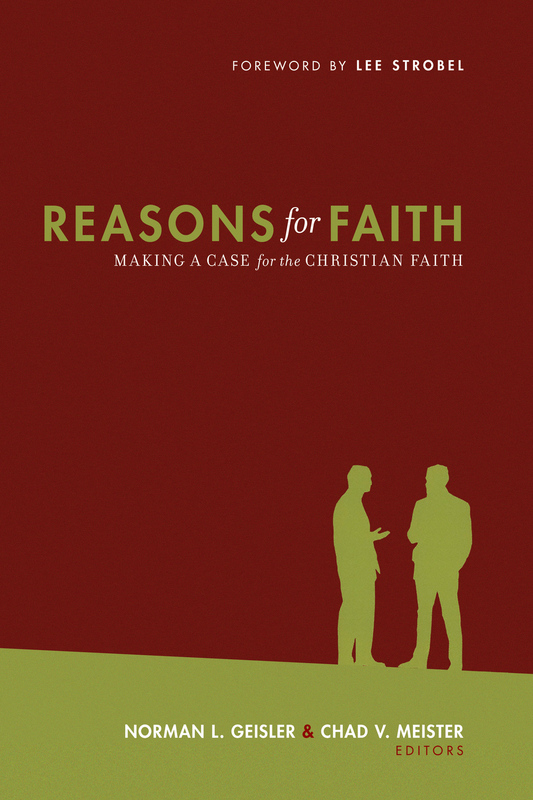 "This engaging and edifying study by two gifted Christian writers shows that Jesus understood better than all the others both who he was talking to and what they needed to hear. It turns out that the right kind of straight talk really can confound the smooth experts, and being rhetorically effective doesn't have to be at the expense of your good name. This is a genuine self-help book." 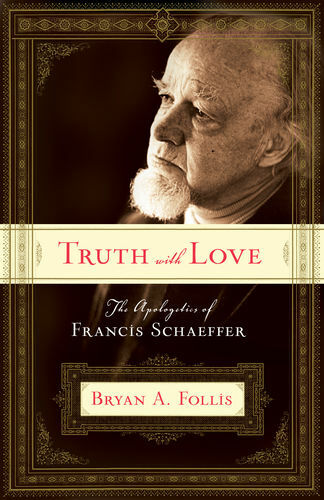 "Anti-intellectualism plagues the modern church, but the best response is not a false intellectualism. How to Argue like Jesus falls into neither trap. It effectively teaches logic and critical thinking in the context of a well-lived life. This is what the church needs." "Carter and Coleman take a complex topic and distill it into a clear and readable volume on proper communication. I highly recommend this book."